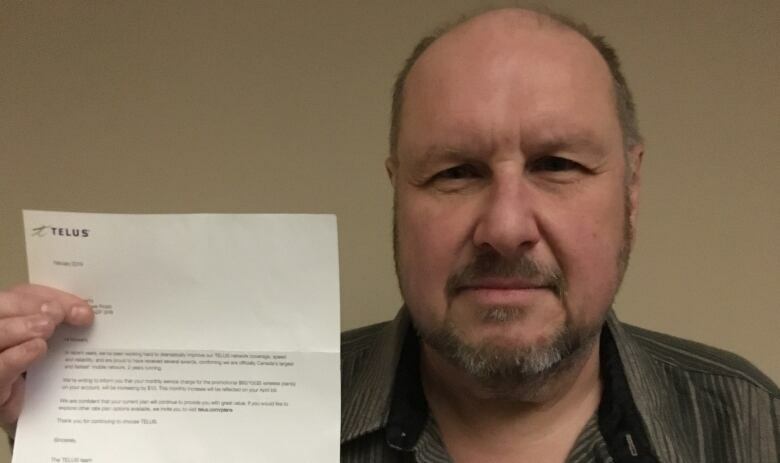 Are you one of many customers feeling “cheated” by big telcos? Back in late 2017, Telus, Rogers and Bell sparked pandemonium when they briefly offered a $60 monthly cellphone plan with 10 GB of data. Now, some customers feel burned because the price of the plans is going up between $5 to $10 per month. The companies say they’re allowed to adjust prices, since they’re month-to-month deals and not fixed-contract plans. What’s that smell in your water? 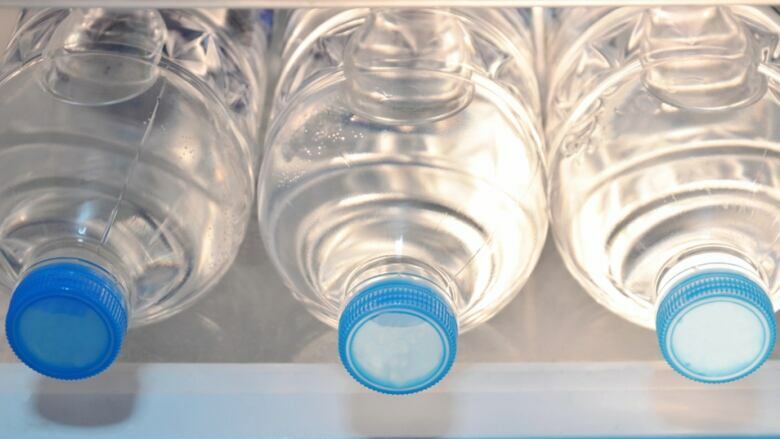 Have you come across bottled water that smells like “urine” or tastes like “old socks?” Those were some of the complaints over water sold by Safeway, Loblaws, Dasani and some smaller companies. CFIA inspection documents say problems with bad smells, tastes or unusually high levels of sulphur were reported from 2014 to 2018. However, the CFIA says the smelly water doesn’t pose a health threat. Imagine being at the checkout to pay, only to find out your unused gift card has already been drained. That’s what happened to a Montreal woman who was shocked to find her cards, valued at $550, were almost completely emptied. Turns out, fraudsters can tamper with cards before they’re even bought. 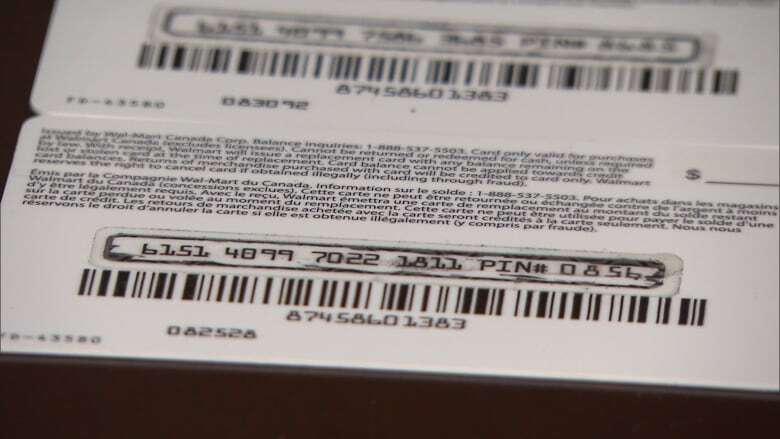 Experts say you can take simple, extra steps to protect yourself from gift card fraud. If you’re doing your taxes without professional help, it could be easy to miss the new Climate Action Incentive, say tax experts. 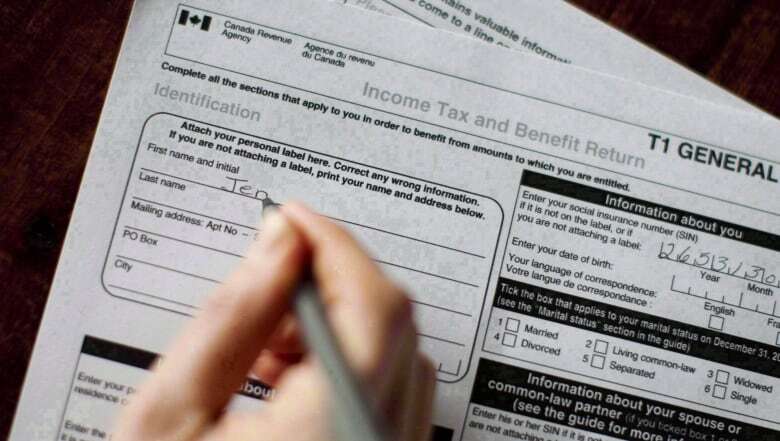 The incentive has been added to standard tax forms at line 449, but it doesn’t explicitly say the benefit is in place to compensate for the lack of carbon pricing in Ontario, New Brunswick, Manitoba and Saskatchewan. In Ontario, for example, an average family of four can expect to get a rebate of $307 if they apply. A new StatsCan study says a total of 1.5 million Canadians spent at least an hour commuting to work in 2016, which could eat up your time worth about $273 per week. But it’s not just a matter of money. A productivity coach says long commutes can also impact overall well-being, and losing time to a commute can affect nutrition, hydration, exercise and access to sunlight. The U.S. Food and Drug Administration has confirmed asbestos in Claire’s kids’ makeup. In following up on 2017 reports of asbestos contamination in certain cosmetic products, the FDA has issued a safety alert, warning consumers to not use these Claire’s products. The FDA has requested Claire’s recall the products but the company refused. But, the FDA has announced new steps it is taking to improve cosmetic safety. Watch our investigation into what’s lurking in free makeup samples. Some Gap stores are closing in Canada. It’s part of the parent company’s global plan to shutter almost half of the retailer’s locations over the next two years. It’s still unclear how many stores will close in Canada. Using the convection oven fan on these gas ranges and ovens can cause gas to ignite, posing a burn hazard when the oven door is opened. These children’s pyjamas don’t meet flammability requirements. These folding chairs could break when sitting in them. This brand of cheddar could have fine metal particles on its surface. These folding mattresses may be a fire hazard. David Common talks over-packaged products: What’s the worst you’ve seen? Why are cucumbers wrapped in plastic at the grocery store? Sometimes the coconuts are too. For consumers, it can be hard to find alternatives. From meat trays to plastic bottles to shampoo, there often isn’t a greener option. We looked into the problem and found some grocers are working on a solution. A store in the U.K. saw its profits rise after swapping out 2,000 products for plastic-free alternatives — and it did it in just 10 weeks. After our episode aired you’ve taken action too, starting a petition to Parliament and contacting your grocers about why they aren’t offering plastic-free alternatives. Now we need your help. What’s the most egregious example of plastic packaging you’ve seen? Snap a photo of any product, and send it to marketplace@cbc.ca. Watch our investigation into plastic packaging at supermarkets.